Asymmetric pattern design provides optimal handling and response as well as a comfortable ride. Improved grip and stability with low noise levels at high speeds. 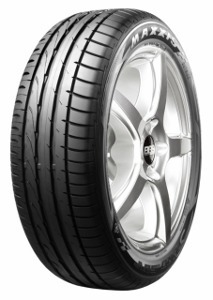 Tread grooves designed to ensure faster water dispersal, for shorter braking distances and outstanding wet road grip. Reinforced shoulder design provides excellent grip when cornering. 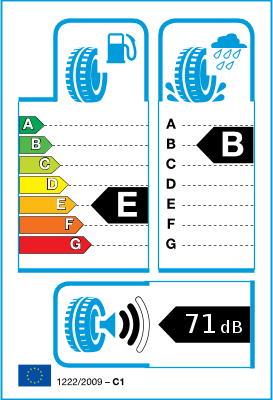 Tread profile designed to create an even contact area, for longer tyre life.